Careers – Looking For A New Path? As an established, growing, full-service CPA firm that provides the area’s highest level of professional accounting services to its clients, Wicks Emmett LLP actively seeks candidates who can add to its range of expertise and specialties. WE offers competitive compensation and benefits, opportunities for professional growth, and a flexible schedule to allow for work-life balance. Using the best people and technology to achieve timely, efficient and effective results for clients, WE stays current on the newest information and solutions, and it encourages its staff to pursue continuing education and specialized training through courses and seminars. 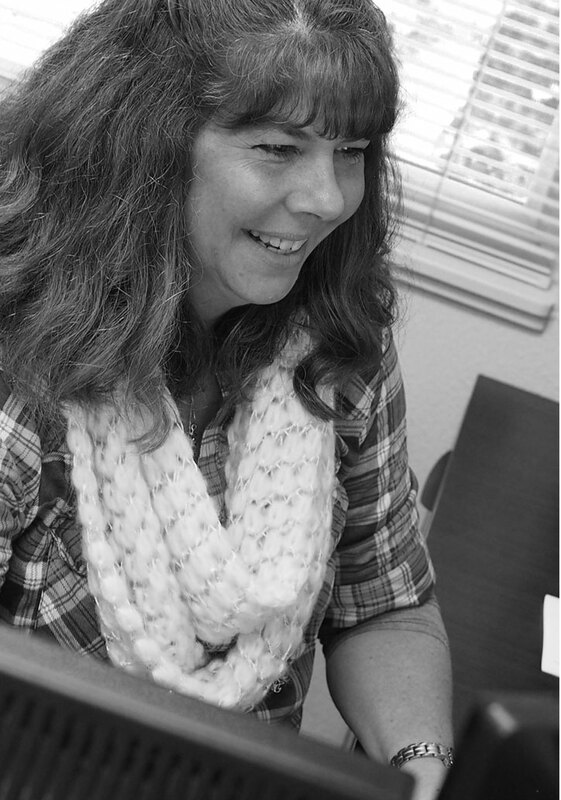 WE offers qualified employees opportunities for assistance with college courses and CPA exam preparation courses. 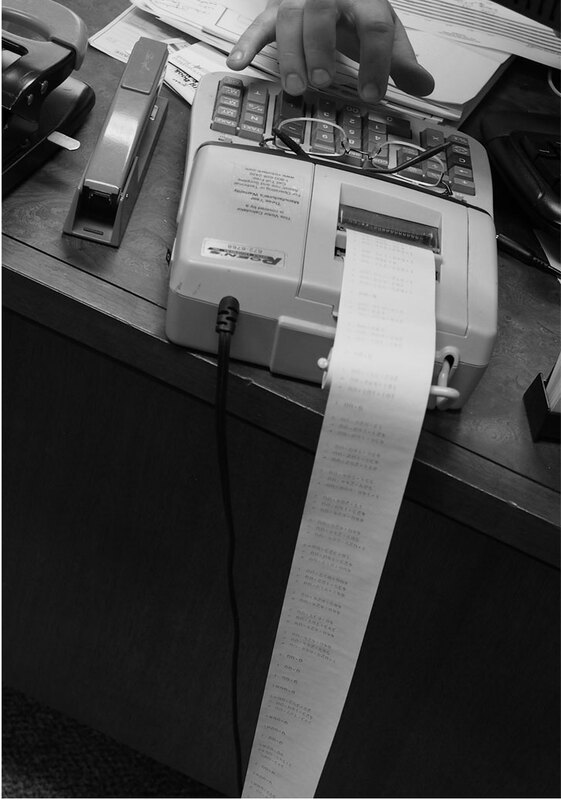 The company’s very low turnover testifies to its loyalty to its employees. 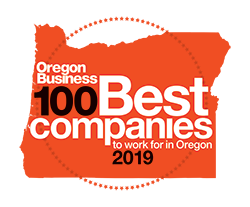 Wicks Emmett earned a spot on Oregon Business’ 2019 list: ‘100 Best Companies to Work For in Oregon’. Nearly 9,000 employees participated in this year’s 100 Best Companies survey from firms around the state and from a variety of sectors. This was made possible by our clients and each member of our team – whose commitment to best workplace practices – has made Wicks Emmett great for over 55 years. WE is located in beautiful Roseburg, Oregon, a mecca for outdoor enthusiasts who enjoy world-class fishing, hunting, hiking, rafting and biking. The surrounding Umpqua Valley is also home to award-winning wineries, notable craft breweries and excellent dining. With the rugged Oregon coast and the spectacular Diamond Lake Resort and Crater Lake National Park in the Cascades Range a short drive away, an adventure always awaits. Please visit UmpquaValleyWineries.org and VisitRoseburg.com for more information. Interested in a College Internship Position? Learn about our summer internships and school year internships.